Intro by Campsite... 'Le Moulin de David is a 4 star family orientated campsite located in Dordogne - Perigord. It is situated in the far south in a region known as the land of fortified towns and medieval cities (formerly the Purple Perigord). 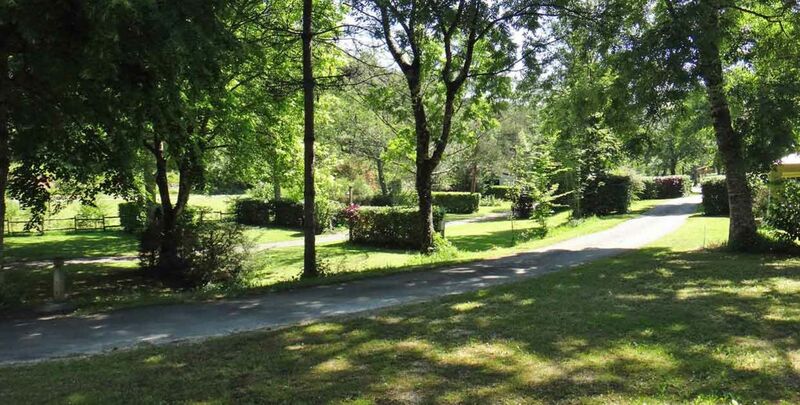 Covering an area of 16 hectares, Le Moulin de David campsite nestles in forested valley far from the main thoroughfare that runs through the region. A stream snakes its way through the site bringing a soothing freshness on hot summer days.